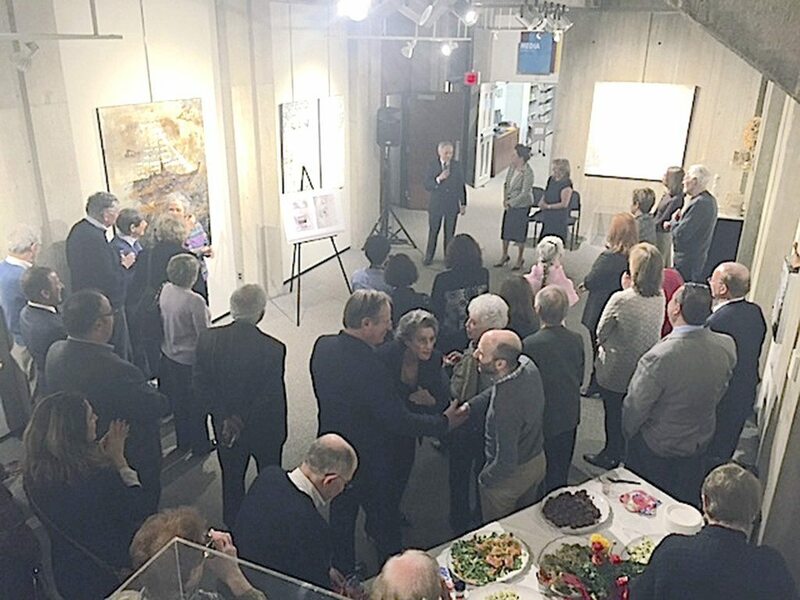 The Port Washington Public Library (PWPL) has renamed the art gallery for Karen and Ed Adler in recognition of their continued and generous financial support of the library and their special interest in the arts. Weber seventh-grader Caleb Thomas was recently selected for the Nassau Music Educators Association Division III All-County Jazz Band, comprised of select 7th- and 8th-grade jazz musicians from Nassau County. Making this honor even more special for Caleb is the fact that he is the only drum-set drummer selected from the entire county amid a field comprised exclusively of 8th-grade drummers. The Division III All-County Jazz Band concert will be held at the Tilles Center for the Performing Arts’ Hillwood Recital Hall on Jan. 17. The inkling for PlayitForward.com, a nonprofit new music sharing website with a twist, came to Steve Mazza when he visited South Africa 10 years ago. The site, which launched in September, is a trend-setter by the definition of the word and allocates money for artists’ albums directly to a charity of their choosing. Mazza traveled throughout South Africa and taught during a school study-abroad program, getting to know the education system. During Mazza’s time there, he was exposed to many impoverished locals and left with a new perspective on things. Mazza, 29, is a PhD clinical psychology candidate in his fourth year at Hofstra University. He hopes to graduate and have a practice treating early childhood anxiety disorders as a cognitive-behavioral therapist. The South Salem, NY, native obtained his masters degree in 2012 in developmental psychology from Columbia and his undergrad degree in elementary education at Skidmore College 2007. “I felt a responsibility; how can I do something to help?” he said. 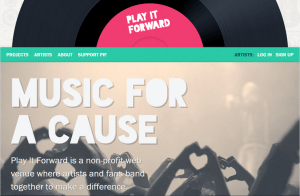 Playitforward.com helps artists donate to charity. Mazza always liked to volunteer and work with kids. He was a mentor in college, so doing charity work was right up his ally. He had already began recording an album at home, so he thought he could use the money he would make selling his albums, and give it back to an orphanage in South Africa. The only catch was that he didn’t have any fans or followers of any sort. Mazza asked his friends, family, and people he saw passing by at Hofstra, if they wanted to help. Doing just that, he raised $11,500, selling 1,000 albums in two months before sending all the money to the orphanage. He got his music to reach an audience, the charity benefited greatly and other people felt good about buying his music to help a cause. Mazza originally started writing and playing music when he was 16. What started out as a hobby, turned into an obsession. “I just wanted to write songs for girls, but then it became something bigger,” he said. Mazza made another album and raised another $11,500 for a different charity. He knew he was onto something and figured a website was the best way to help make a bigger positive change. But this was no easy task to take on. He started selling his albums in 2007 and began the incorporation process in 2010 to get a nonprofit approved in 2014. Since the site launched, he has raised $3,000. All the artists, Mazza himself, and his board of directors, are volunteers with no salary. “When I was fundraising on my own, I paid for the website to distribute music; iTunes and other similar companies take a big cut of what they make; I’m not doing that,” he said. 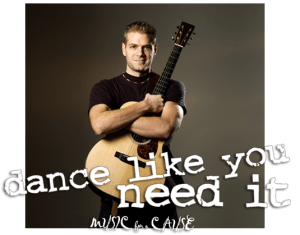 There is more than just songwriters/singers on the website. Mazza got word of comedian Charlie Nadler through a friend when Nadler said that he really wanted to get his work out there, but specifically for charity. He didn’t want a commercial site taking some of the profits. Mazza had the exact opportunity Nadler was looking for. 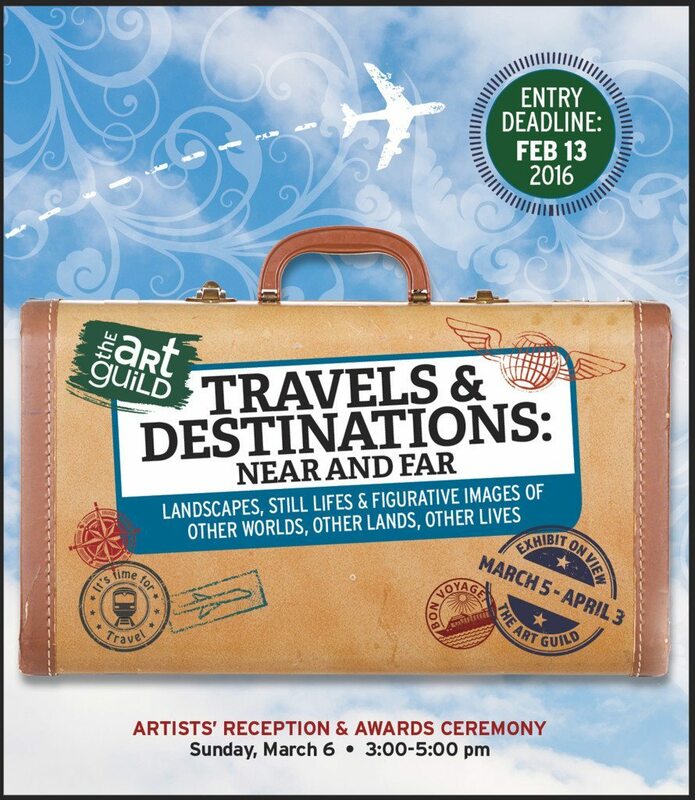 Playitforward was created to facilitate the fundraising process for philanthropic artists. To buy the albums, there is a minimum donation amount for each. There are also short previews of a track to get the feel for what is being purchased. Check out the Playitforward Facebook page at www.facebook.com/PlayItFWDMusic and Twitter @playitfwdmusic. For more information check out the letter from the founder at www.playitforward.com/about. Four outstanding student-musicians from Schreiber High School have been selected to represent the district at the 2015 New York State School Music Association (NYSSMA) Winter Conference this December. 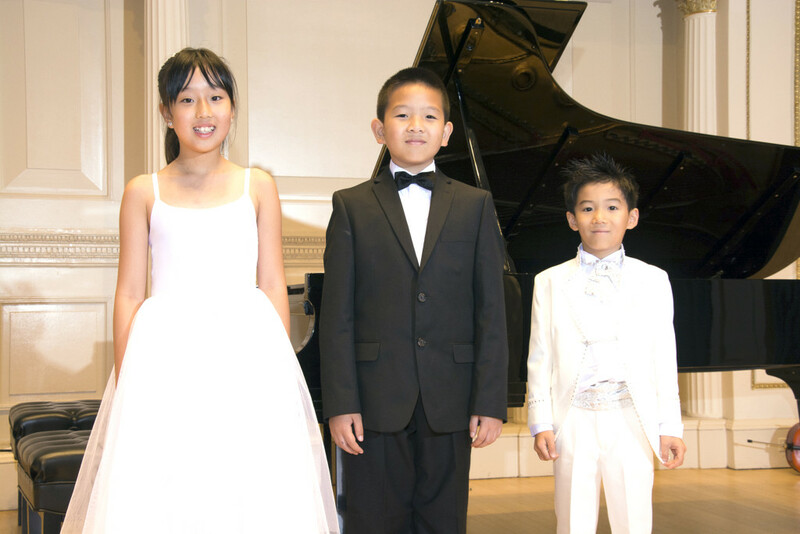 Two were selected to perform and two will serve as alternates. 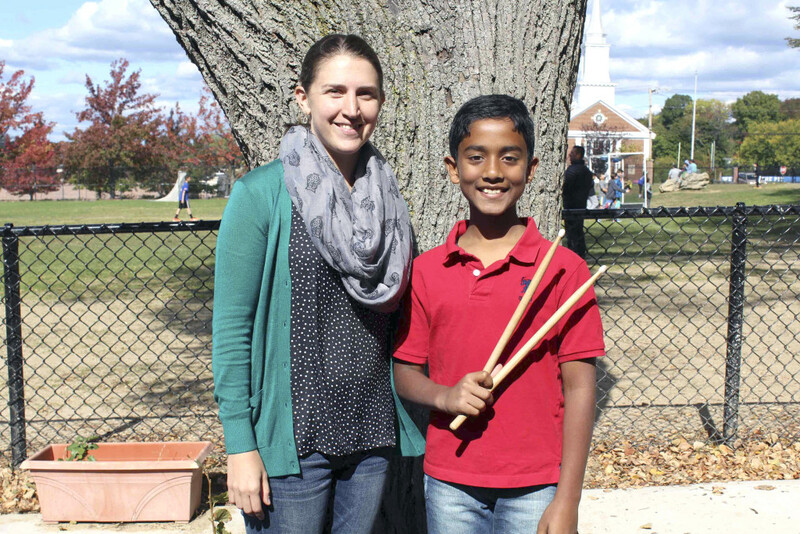 Additionally, one student has been selected for two instruments. 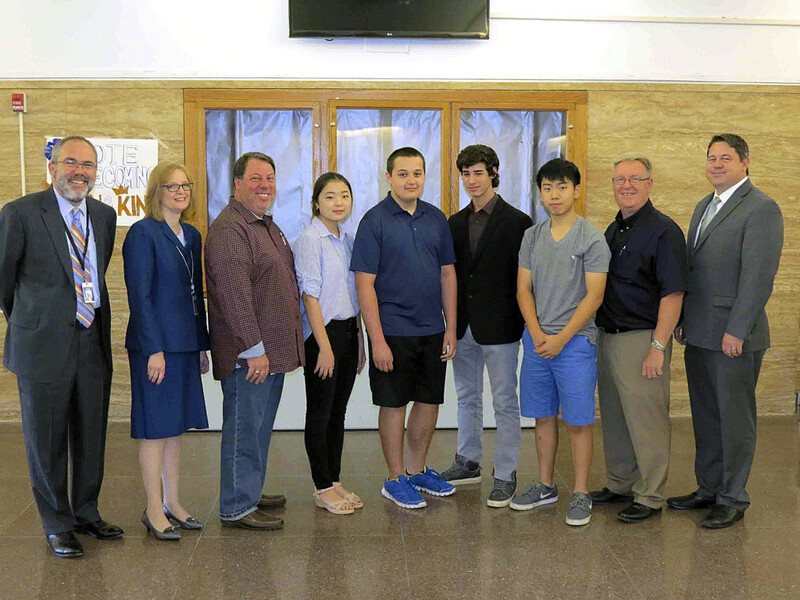 Port Washington School District Director of Creative Arts Kevin Scully congratulated Jonathan Kobrinsky (double bass, alternate-string orchestra), Jordan Lerner (baritone saxophone-jazz ensemble and alto saxophone, alternate-jazz ensemble), Andrew Lu (violin-string orchestra) and Soobin Seo (violin, alternate-string orchestra) on being recognized as top musicians in the state. Thousands of students auditioned for this honor last spring at Solo and Ensemble Festivals throughout New York State. Students were chosen to participate based on their proficiency scores achieved at these festivals and teacher recommendations. The conference is scheduled for Dec. 3 at the Rochester Convention Center. 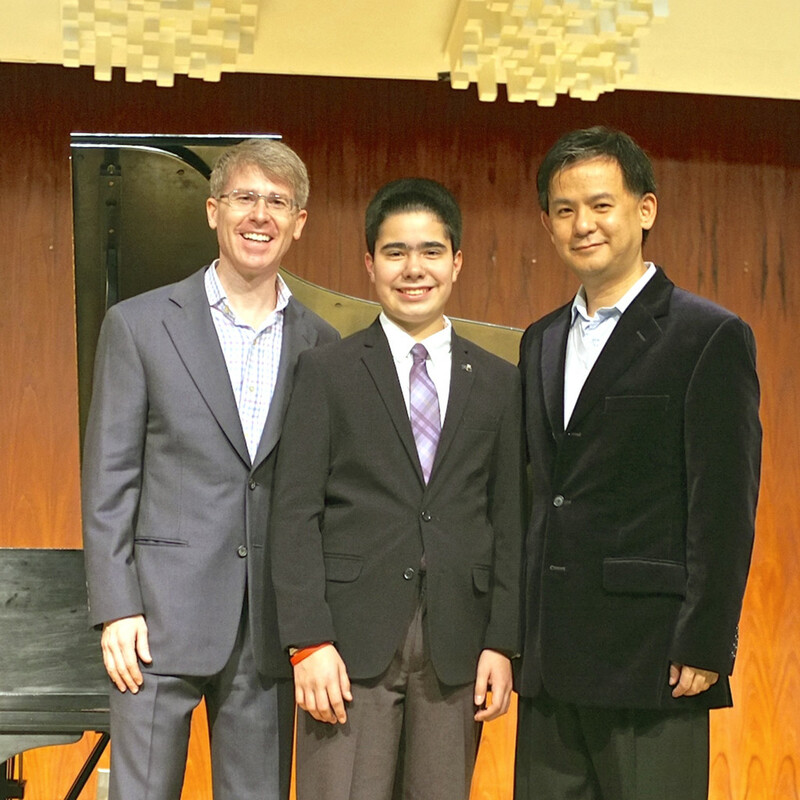 NYSSMA is one of the largest and most successful musical organizations in the country. 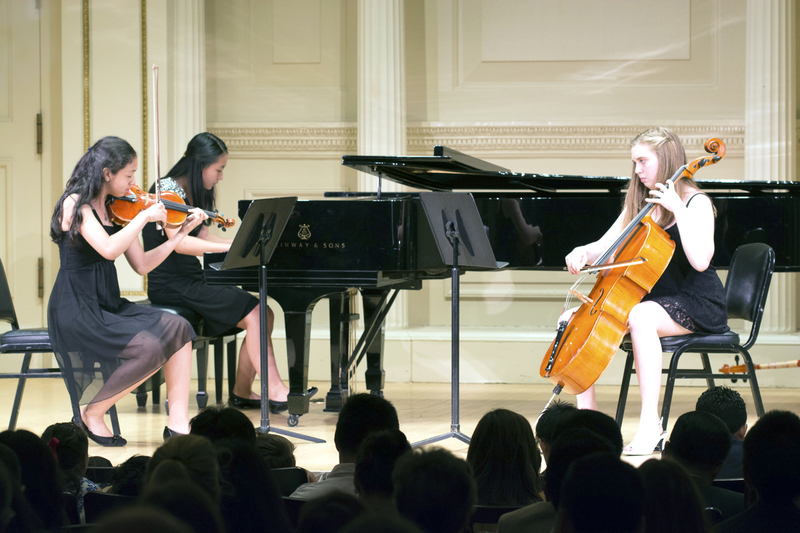 Nearly 5,000 members belong to NYSSMA with approximately 100,000 students participating annually in spring adjudication festivals. NYSSMA offers about 190 workshops and showcases. iSchool of Music and Art is celebrating its 10-year anniversary in Port Washington. The school was founded by co-owners Ken Benshish and Yi Qian. Benshish and Qian created a school with a unique philosophy: teach through inspiration rather than demonstration by giving students a combination of outstanding teachers, small classes, a nurturing environment and peer interaction. Ken Benshish, Christian Hill and Yi Qian. Hill plays piano and has been with iSchool since they opened in 2005. 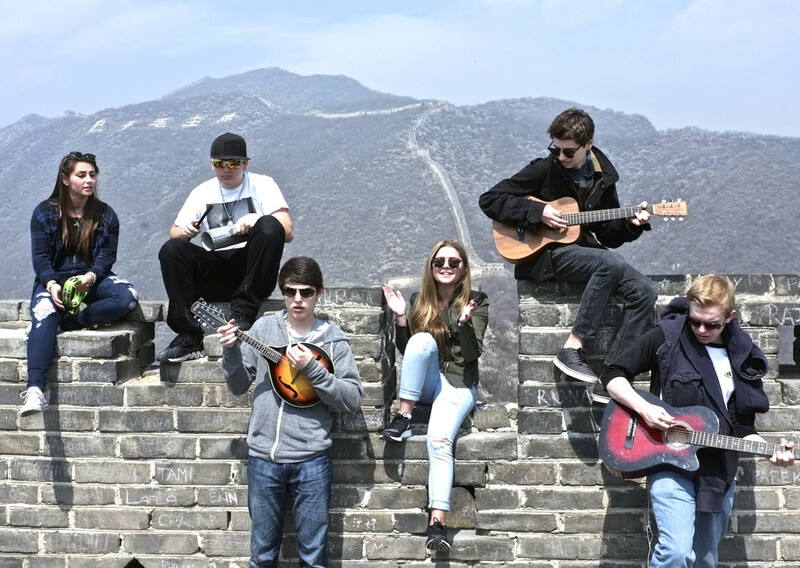 Hill is a junior at Schreiber and toured China with iSchool this year. 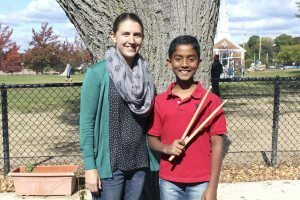 Benshish is passionate about his schools and about music. 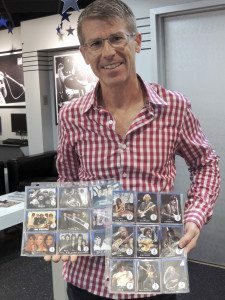 He even designs and makes “music cards” that are like baseball cards, but they have a musician and their information on it. “I give the cards to the kids and they collect them,” said Benshish. Benshish is pleased with the school’s Port Washington location. Qian moved to New York in 2004. He lives in Manhasset and was scouting locations for the school 10 years ago and found the location in Port Washington. “I am so glad we picked Port Washington as the birthplace of iSchool. The support of the Port Washington community throughout our 10 years is the key to why iSchool is a success,” said Qian. Benshish is originally from Bloomingdale, IL, and Qian is from Shanghai, China. They met in Chicago. 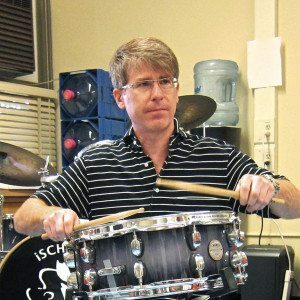 Benshish has a Master of Music degree from Chicago Musical College in Chicago and coursework towards a doctorate (DMA) at University of Texas. Qian has a Master of Music degree (MM) from Northwestern University. 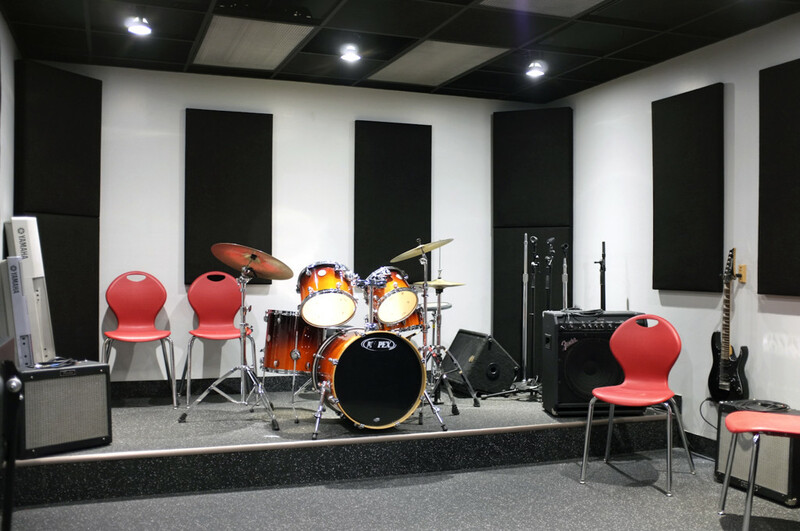 iSchool of Music and Art is located at 14 Vanderventer Ave., Suite L4. For more information about their classes go to www.ischoolmusicart.com. 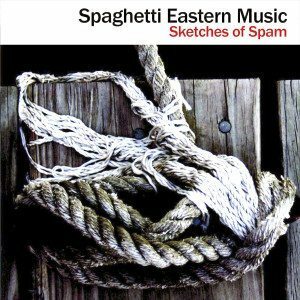 Sal Cataldi, a musician who lives on a barge in Tom’s Point Marina, released his new CD, Sketches of Spam, recently. The CD was recorded largely on the barge, named Houseboat Garlic Knot by Cataldi’s daughter. Cataldi plays guitars, keyboard, electronics, bass and sings on the CD. Final mastering was done at Parcheesi Recording Studios in Huntington by Grammy-Award winning engineer Bob Stander. Cataldi has lived in Port Washington since 1996, and on the barge for the last 10 years. “I got divorced, unfortunately, and wanted to stay close to my children in Port Washington,” said Cataldi. “I looked at houses but then saw something about barges and came down and looked. It’s like a house built into a hull. It’s two stories and has two bedrooms, one-and-a-half baths, central air. It’s very nice. I can go kayaking from my back deck.” Cataldi’s children went to Port Washington schools. His daughter went to the School of Rock for eight years and learned to play the bass. His daughter is now in college and his son has graduated from college. Cataldi says he’s gotten a great response to the CD. 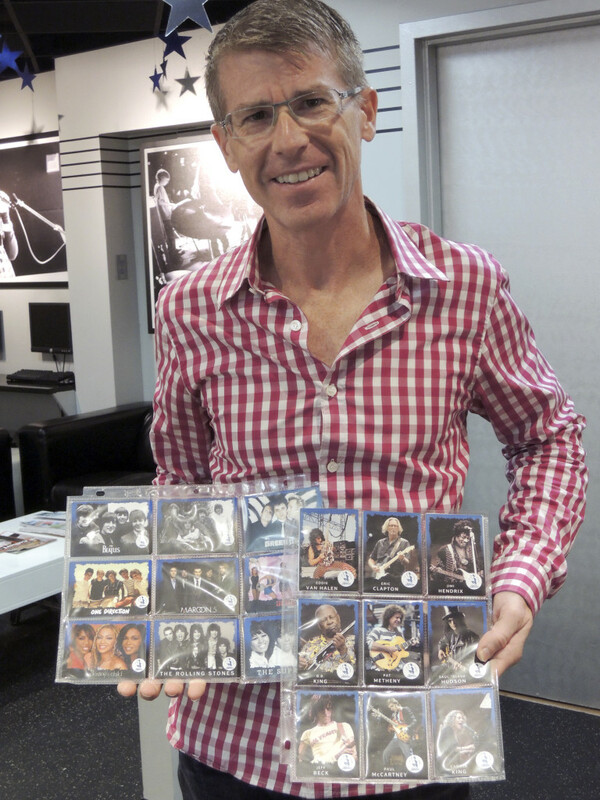 “This is my first solo CD. I play under the name Spaghetti Eastern Music, which is a play on spaghetti westerns. 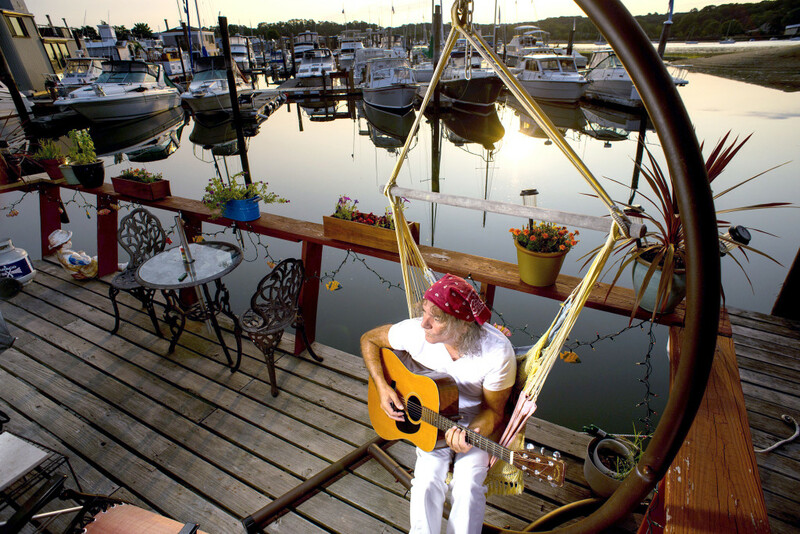 Living on the waves, living with nature, sneaks into the music. It’s an interesting process to work here on the water,” said Cataldi. “It’s a definite influence on the music. 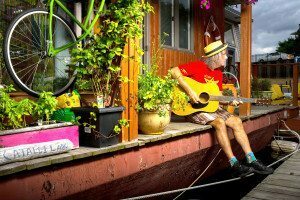 I love the waterfront.” The CD varies in style from song to song; from spare acoustic narrative to funky bebop guitar with some songs reminiscent of bluesy Santana. Cataldi started playing music when he was a child. He’s lived in Brooklyn and made several albums with different groups. Cataldi plays at local venues including the Port Washington Public Library. He will be playing at Harmony Vineyards in Stony Brook on Aug. 23 at 2 p.m. For more information about Cataldi go to www.cataldipr.com. 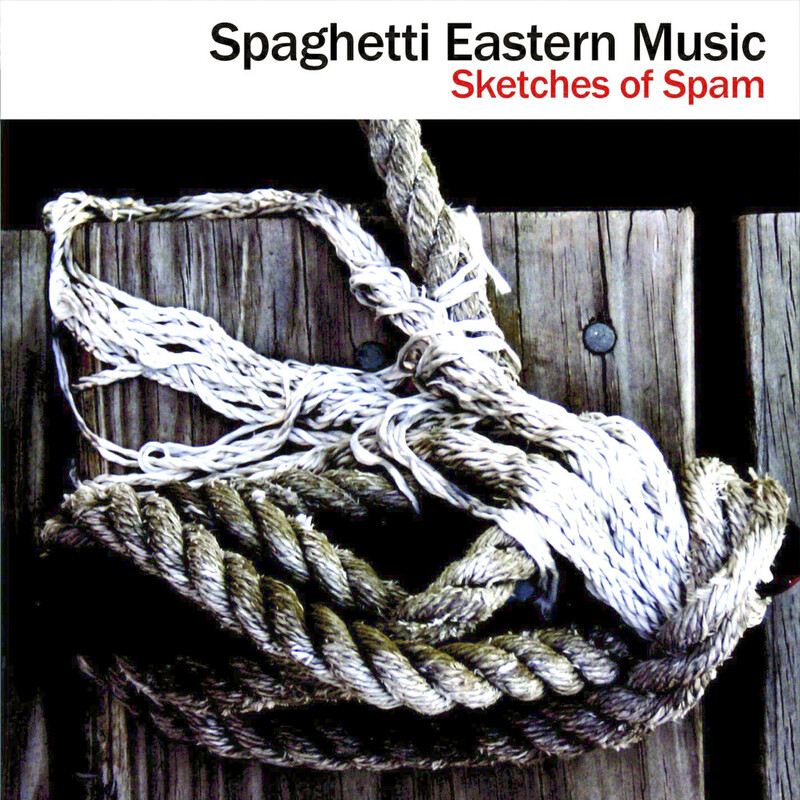 You can buy Sketches of Spam at www.cdbaby.com, iTunes and Amazon. The Port Summer Show will be presenting Big Fish, a musical adventure based on the celebrated novel by Daniel Wallace and the acclaimed film written by John August (whose other credits include Charlie & The Chocolate Factory). Music and lyrics are by Andrew Lippa who also wrote The Addams Family.